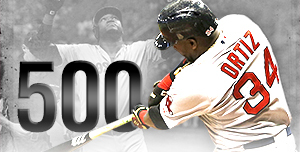 David Ortiz seems to agree. Better to leave before the inevitable decline (Derek Jeter, for example, was not so wise). 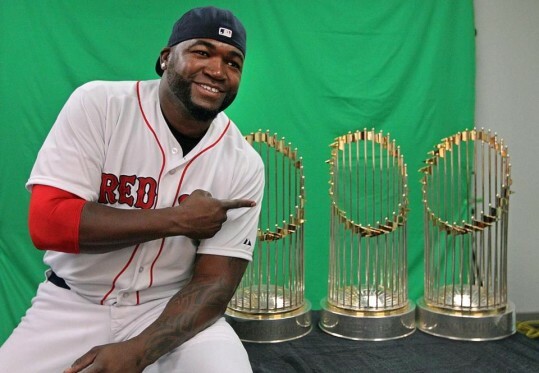 As the picture above indicates, Ortiz was involved in all three of the Sox World Series victories, victories that would not have happened without him. Plus, he has given Sox fans endless opportunities to cheer and ward off that hopelessness and pessimism that all of us who have been raised to be obsessed with the Sox have had to endure. Thank you Papi for all you’ve given us, and thank you for choosing a good time to leave the party. Now, on to the original purpose for today’s post — announcing the final two winners of the 2015 MillersTime Baseball Contest. The polls are closed, and your ballots have been counted.